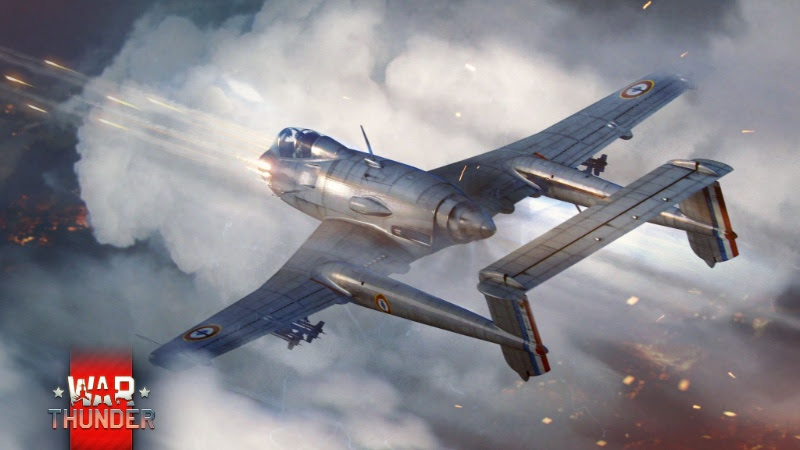 MMO combat game War Thunder will soon introduce fans to its seventh nation, France. Update 1.73 will add more than 30 French aircraft, including planes from the late 1930’s to the modern, multi-purpose jet fighters of the post war years. 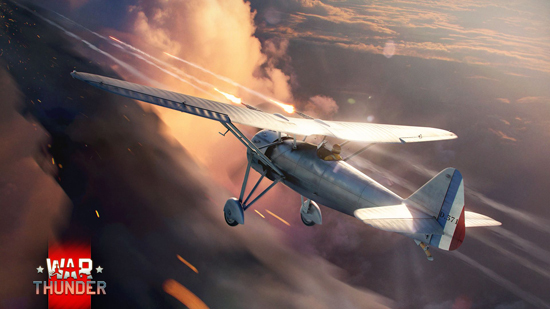 Fighter pilots will join the ranks of the French Air Force tree in the Dewoitine D.371, which was one of France’s first developments away from the old-fashioned biplanes to the faster but still maneuverable monoplanes. 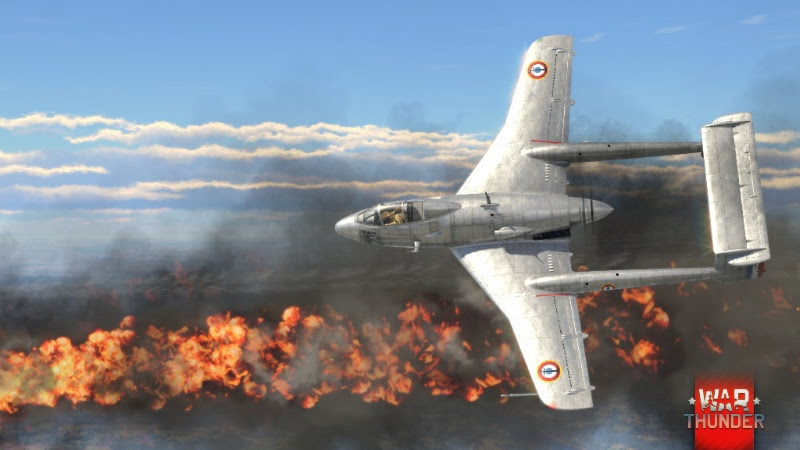 While the D.371 did not participate in the battles of World War II, it earned recognition during the Spanish Civil War, where it fought on the Republican side against the Nationalist forces, amongst them, future Luftwaffe aces. Three variations of this fighter with different machine gun armaments will be available immediately after release, as well as the premium D.371 H.S.9 with two 20mm cannons. During the war, a growing characteristic of French aviation design was the tendency towards universal, multi-purpose combat aircraft. In the post-war era, this tendency became the standard design philosophy for French jet aircraft. 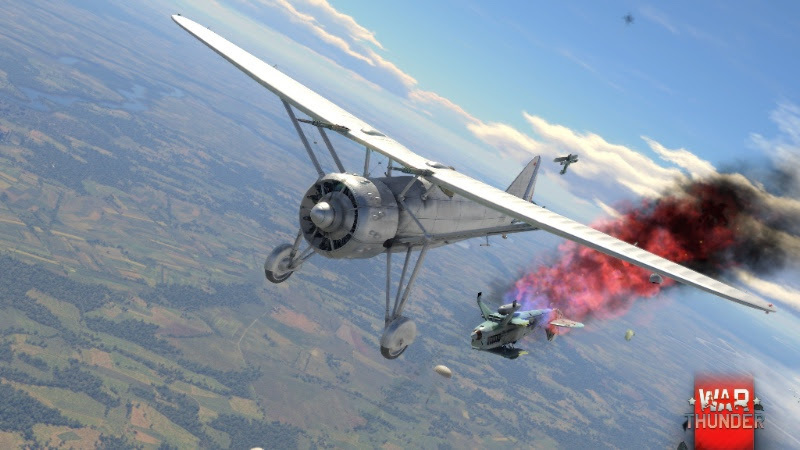 By a successful combination of various offensive and secondary armaments, those aircraft could successfully perform the tasks of both fighters and bombers. A prime example of this philosophy is the SNCASO SO.8000 Narval, a highly unusual fighter with a pusher propeller design. This aircraft can excel at a variety of tasks, from intercepting enemy aircraft to supporting ground forces and reconnaissance. In its standard configuration the SO.8000 features an impressive armament of six 20mm cannons, but if the aircraft is tasked to engage ground targets, it can be further equipped with 8 unguided rockets.